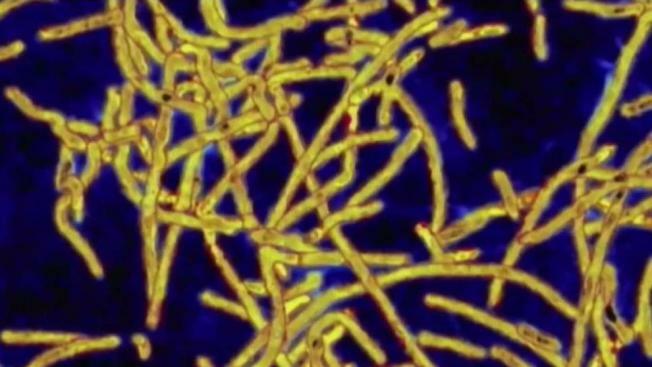 New Hampshire health officials say last summer's Legionnaires' disease outbreak resulted in up to 49 confirmed, probable or suspected cases, and was linked to two deaths. The report released last week by the state Department of Health and Human Services, reiterates the state's finding last year that the Sands Resort on Ashworth Avenue in Hampton was believed to be the primary source of the outbreak. The report states the inadequate maintenance of the Sands Resort's hot tub, as well as other conditions within the facility, such as low hot water temperatures, may have fostered the growth of Legionella bacteria. Legionnaires' disease is a bacterial pneumonia spread by inhaling droplets of contaminated water.